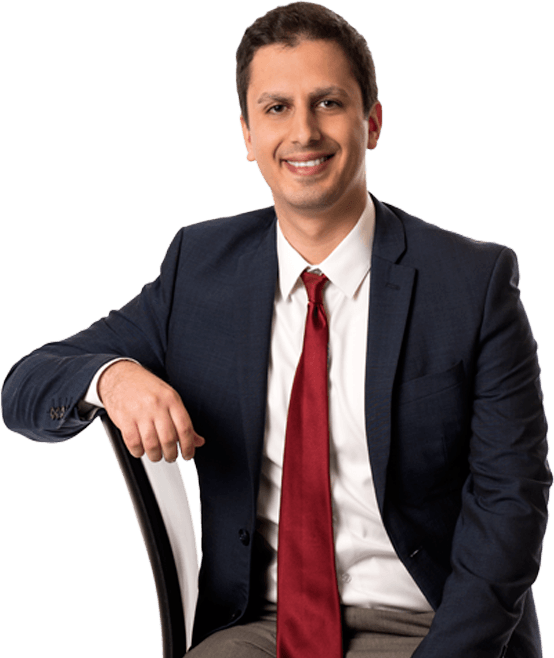 Yaniv Kenan is an associate attorney in our Los Angeles office and joined our team in 2015. He defends insurance carriers, self-insured private employers, and governmental entities in all aspects of workers’ compensation. Yaniv graduated from UCLA with a Bachelor’s degree in history and from UC Davis School of Law with his Juris Doctor. Prior to joining Hanna Brophy, he gained experience in various areas of law, including white-collar criminal law, employment law, personal injury, and entertainment law.